Not only simple and fast reservation process is important for us, but also data security. Your data will be transmitted through SSL - Secure Mode. Secured Sockets Layer is a protocol that transmits your communications over the Internet in an encrypted form. 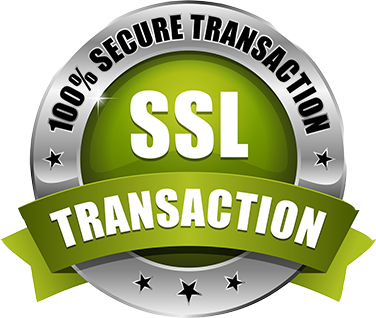 SSL ensures that the information is sent, unchanged, only to the server you intended to send it to. Online shopping sites frequently use SSL technology to safeguard your credit card information. Vienna Tickets Online use SSL too.